The Ruelco SS-E electric differential pressure switch is a direct acting valve that is operated by pressure acting on a piston opposing an adjustable spring force. 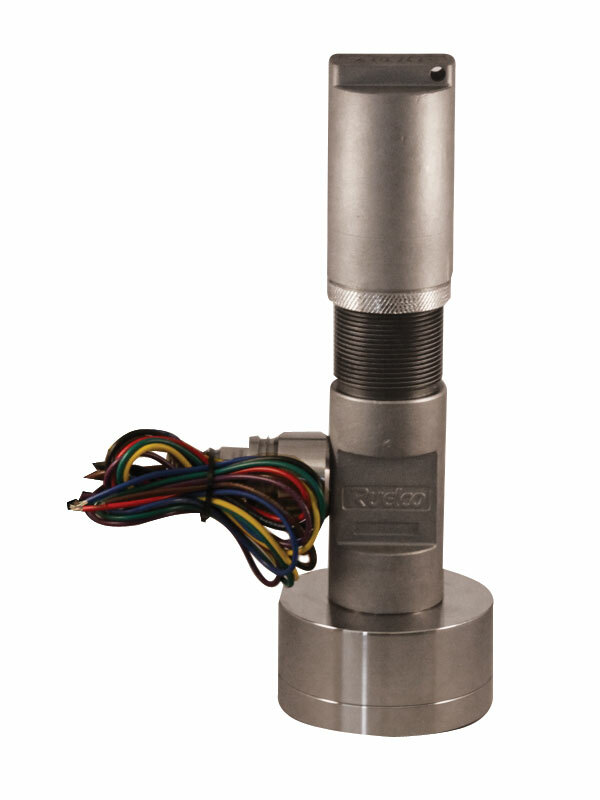 It functions as either a normally closed or normally open valve, depending on the contacts used on the microswitch. Pressure applied to the sense port will cause the valve to operate. Differential pressure range from .5-80 PSI. Designed for 1% plus or minus repeatability on set points. Minimum deadband between trip and reset pressure. Optional tamper proof lockout device available. SPDT or DPDT microswitches available.